Located inside Liberty Park in downtown Salt Lake City, Tracy Aviary is essentially a bird zoo housing hundreds of birds. Founded in 1938 when a local man donated his collection of birds to the city, Tracy Aviary eventually became not only a place where people could come see more than 135 bird species but also an organization dedicated to conservation work. It's the oldest bird park in the United States, today housing 400 birds. In addition to all of the birds visitors can see, there are also several different bird shows and demonstrations that happen daily, including feeding a flock of Sun Conures or Pelicans, and listening to keepers talking about various birds. A mill built in 1852 is in one part of Tracy Aviary, and it's the oldest commercial building in Utah. 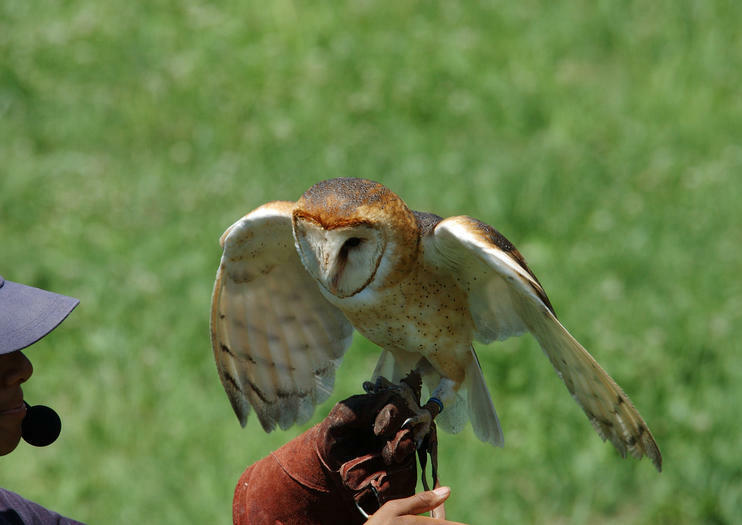 Tracy Aviary is open Tuesday-Sunday from 9am to 5pm, and on Mondays from 9am-8pm during June-August only. Admission is $7 for adults; $6 for seniors, military, and children age 13 and above; $5 for children ages 3-12; and children two and under are free. Some of the “Avian Encounter” daily activities cost $3 extra.